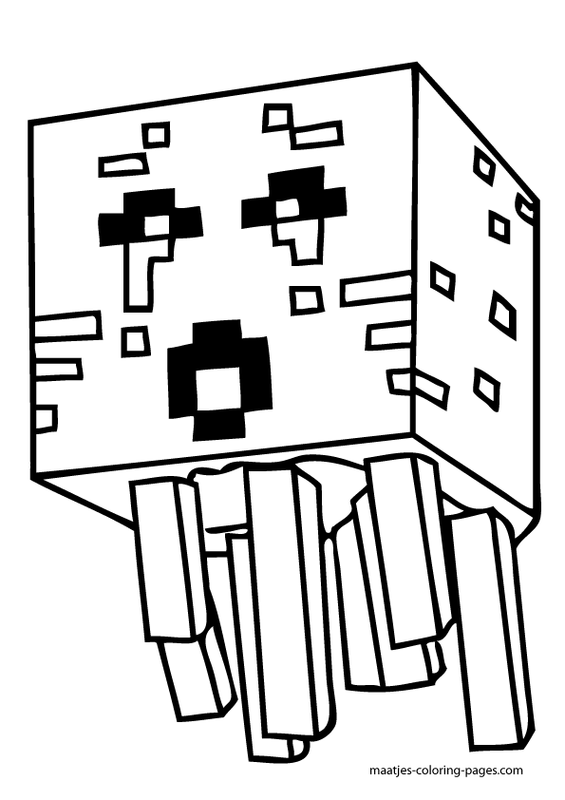 Minecraft Ghasts are very destructive, aggressive mobs that look like large, jellyfish or ghosts, with tentacles that hang from the bottom of their bodies. The creature can usually be seen floating in the air, with its eyes and mouth closed, making a high-pitched sound, but when a Ghast attacks, its red eyes open wide and fireballs shoot from its mouth. When they are shooting fireballs, they chirp; if they are damaged, they scream; and when they die you hear a death rattle.